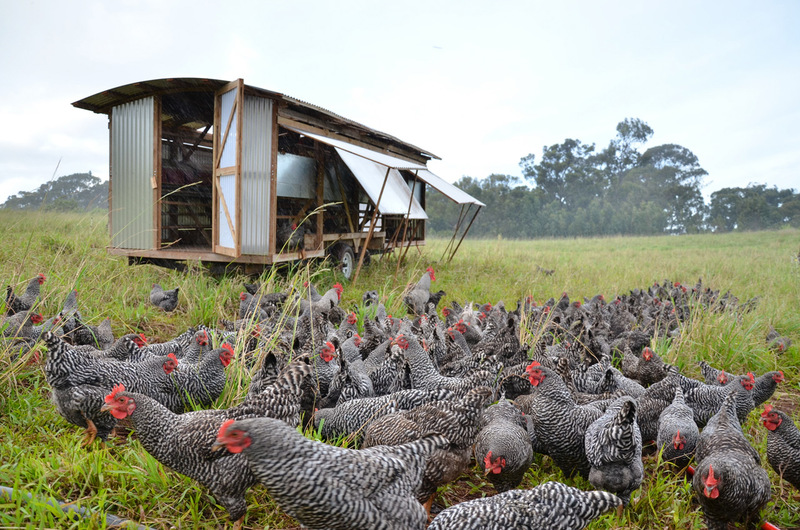 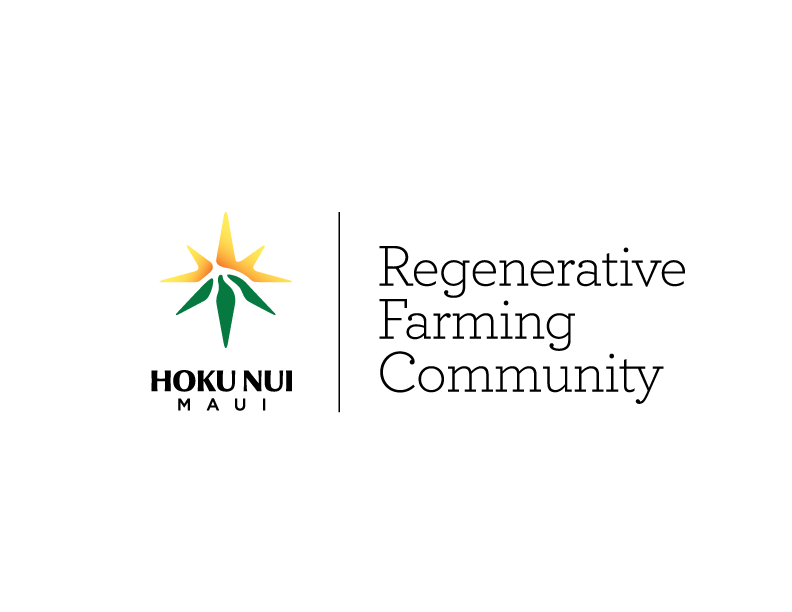 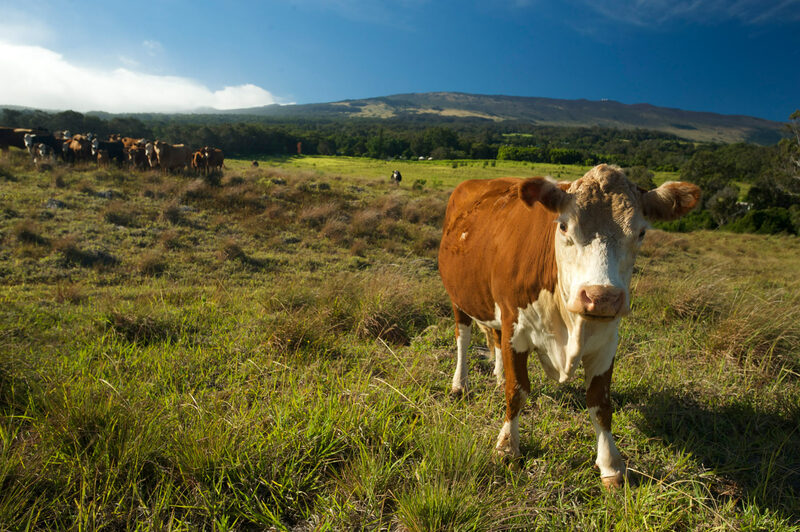 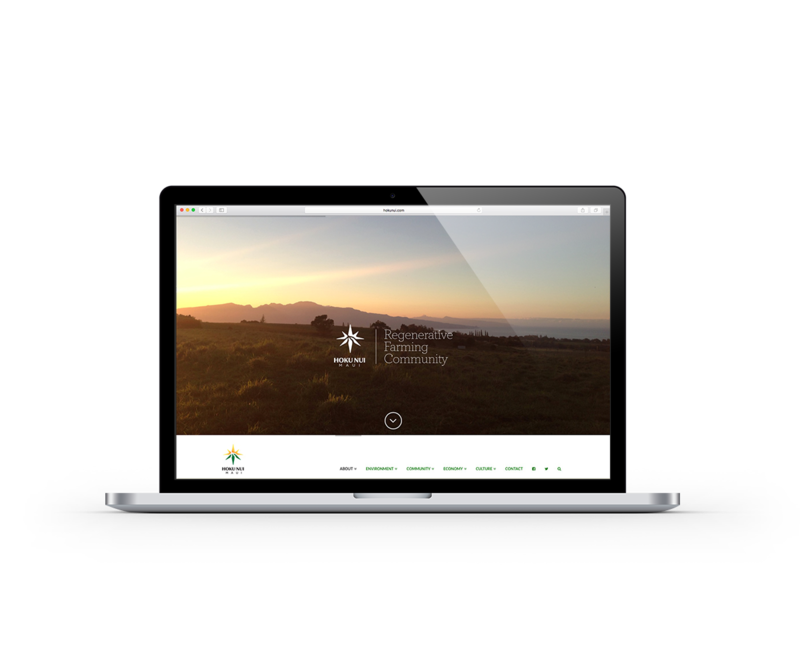 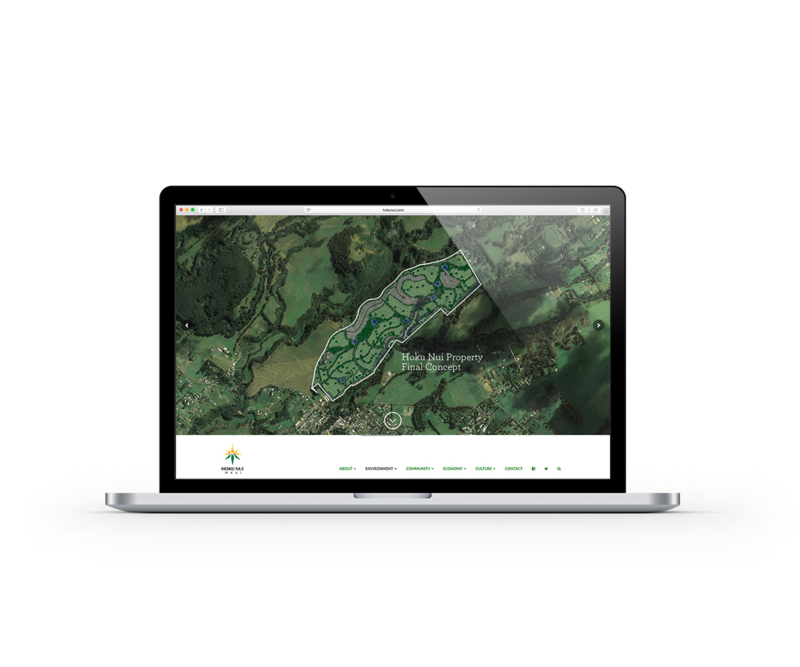 Hōkū Nui Maui (HNM) is a land management group developing an innovative regenerative project on a 258-acre property purchased by the Frost Family in 2012. 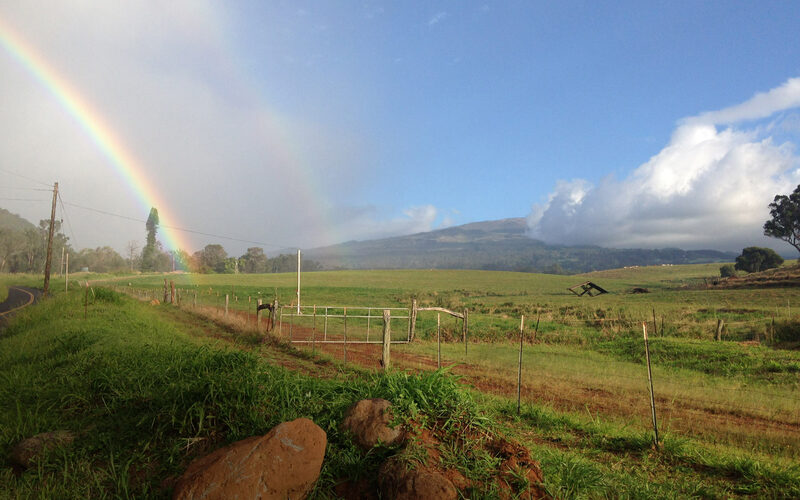 The property was a former sugar cane and pineapple plantation for over 100 years. 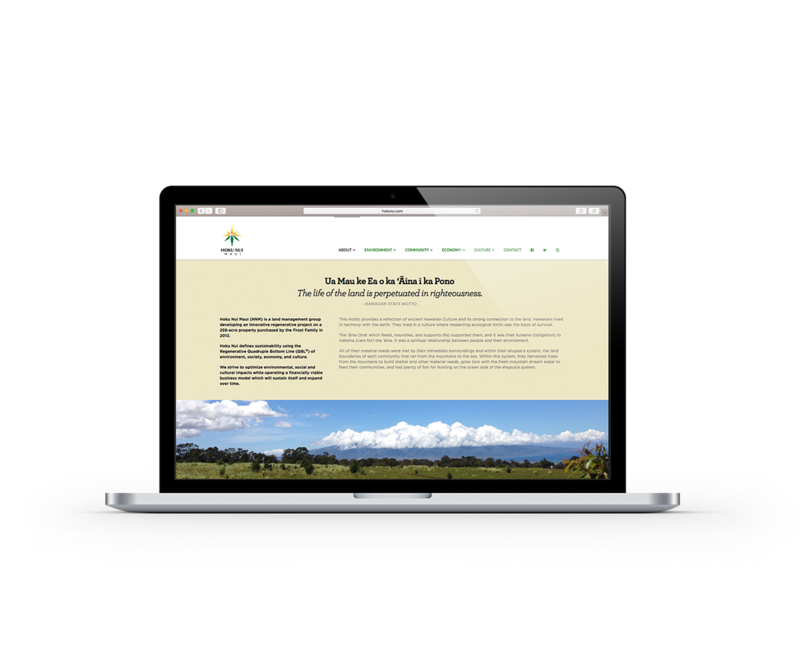 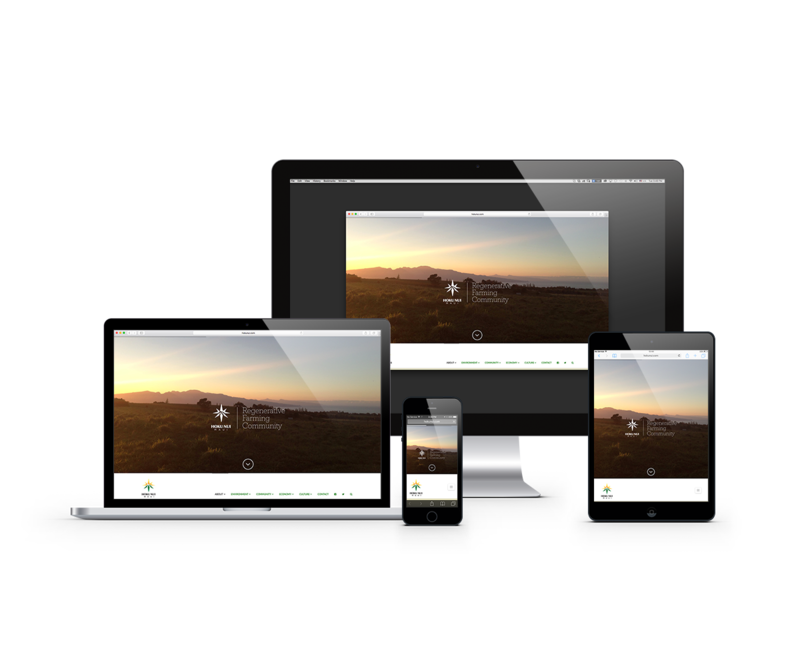 Hoku Nui strives to optimize environmental, social and cultural impacts while operating a financially viable business model, which will sustain itself and expand over time.